Do You Need Help Getting From Point A to Point B? 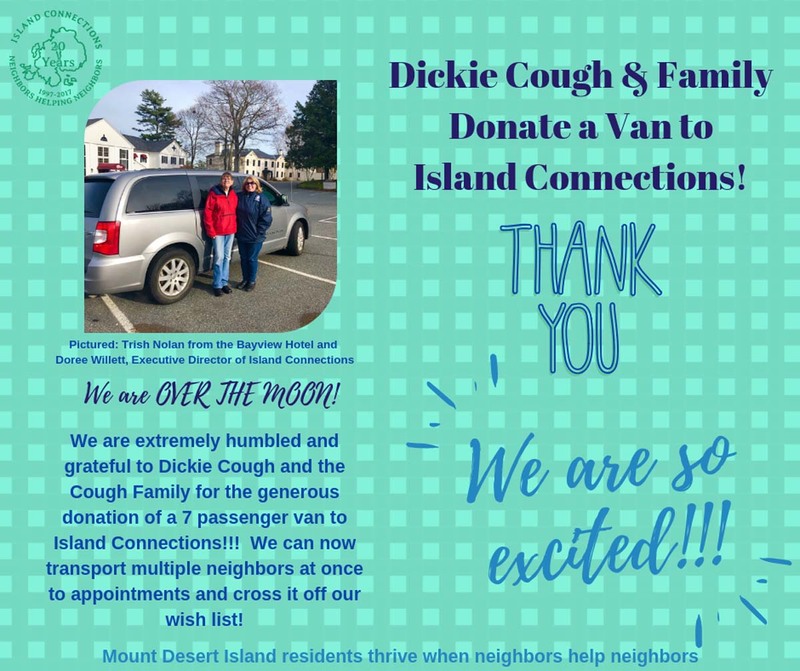 Find out how Island Connections can provide you free transportation & help you remain independent in your own home! Do you need help getting to your doctor appointments after an accident? Are you too busy to take your family member where they need to go? Island Connections has the perfect solution for you. We provide free transportation services for seniors and people with disabilites. Call 207-288-4457 now to set up transportation services for yourself or a loved one. 1. All of our drivers are volunteers, and they're passionate about helping those in need. Some of our volunteers also operate our wheelchair accessible van for neighbors with mobility challenges. 2. Our drivers travel as far as Blue Hill, Bangor, and Brewer. We provide services to our neighbors on MDI and the surrounding islands. 3. 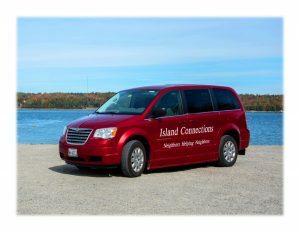 Island Connections can offer free transportation services to tourists for dialysis treatments. Don't stay cooped up indoors. Reach out to us today to learn more about our transportation services. We also deliver for Meals on Wheels. Island Connections is a nonprofit organization located in Bar Harbor, Maine. We've been providing transportation services for 22 years and counting. Our board of directors ensures that all our volunteers continue delivering exceptional services to each of our neighbors. Contact us today to discuss your transportation needs with one of our staff members.